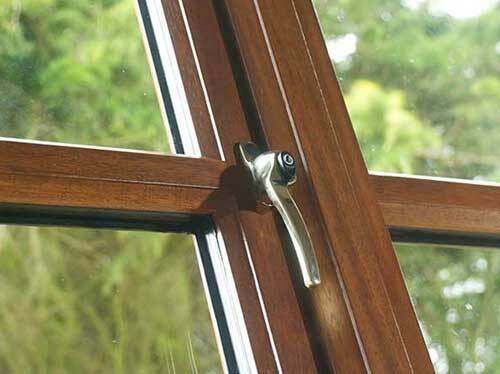 At High Performance Windows, we focus on supplying a full range of high quality double glazed timber windows. 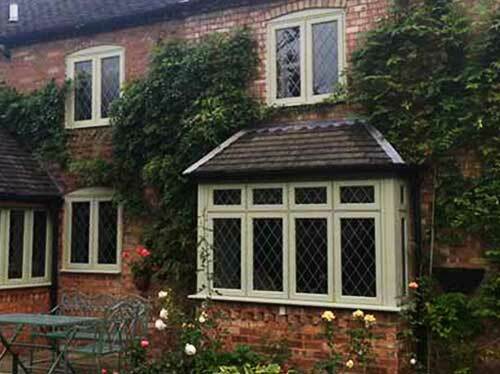 Our timber windows combine the benefits of traditional styling with the practical benefits of modern window systems. 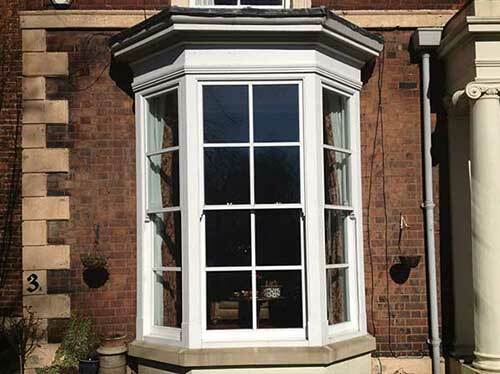 So whether you’re looking to purchase replacement windows for existing ones which are ageing and inefficient, or you’re looking to fit stylish windows for a new build project, High Performance Windows’ wide selection of timber windows are sure to meet your requirements. High Performance Windows can supply you with a full range of colour, finishing and styling options so your windows can be supplied to your exact specification. Utilising our in-house spray booth facility, we can factory coat your windows in a huge range of traditional and contemporary finishes. Where required we will match existing finishes as closely as possible to existing joinery items. Base coats are applied, as appropriate for the timber species. For further levels of customisation, we can supply you with contemporary and traditionally styled ironmongery, including multiple security options to cater for your exact needs.